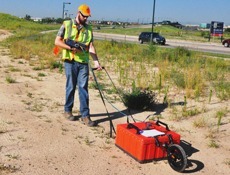 Geophysical surveys of soils and earth materials for construction engineering, environmental condition assessment and groundwater detection. 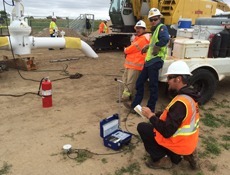 Nondestructive evaluation and imaging of new construction. 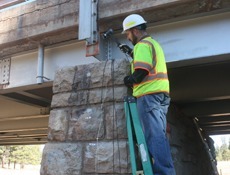 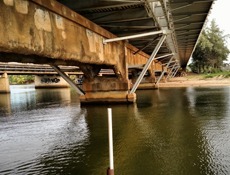 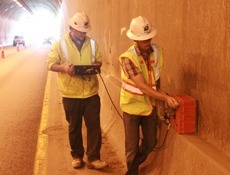 Nondestructive investigations for assessment of aging structures and infrastructure. 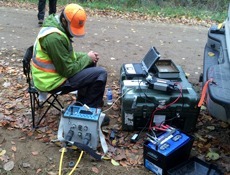 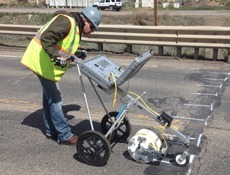 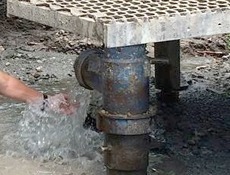 Since 1985, Olson Engineering continues to provide state-of-the-art NDT for Structural and Infrastructure Condition Assessment, and Geophysical Ground Imaging for Geologic, Geotechnical and Hydrologic Needs.